Born in Japan in 1976. He studied sound create at MESAR HAUS in Tokyo. Then had been worked for some projects with Square Enix and Yamaha. …In 2003, he established noisix Inc.
as well as original piano series Weekly Piano. 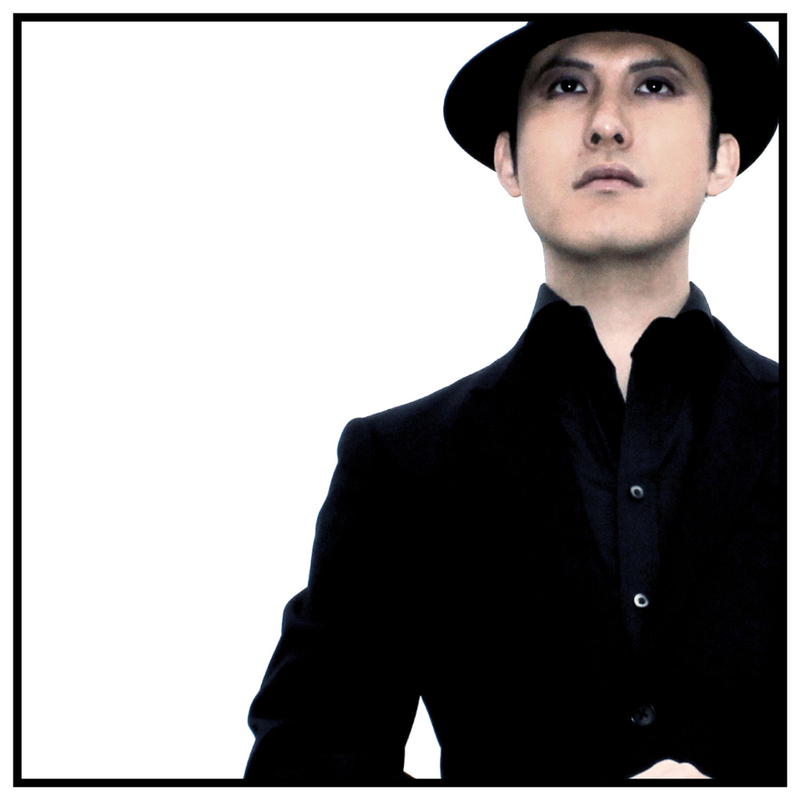 He is also a member of DJ/Producer duo “Mystic Floor”.